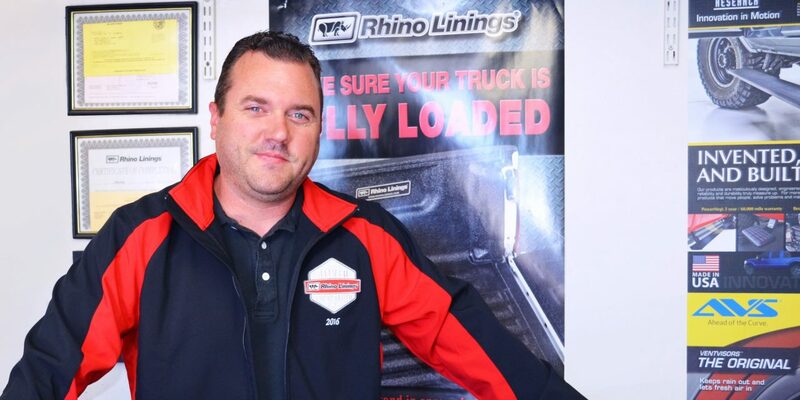 Phil Park is the sole proprietor of Rhino Linings of Orange County, CA. He and his crew are consistent in providing show quality work, which is precisely why he is our “go-to” guy when it comes to sponsorship projects. This year alone, we have commissioned Rhino Linings of Orange County to spray more than half of our project vehicles for SEMA 2017 in Las Vegas, the largest automotive aftermarket accessories show in North America. Their ability to nail custom color and unique applications make them an easy choice for some of our most difficult projects. We have relied on their precision for years. Since 2007, Phil has been an integral part of Rhino Linings Corporation, from being the only applicator in the Orange County area to maintaining his business during economic ups and downs, due to the recession. Everyone who visits the shop has nothing but positive things to say, as illustrated by their very robust yelp page. Phil states that having an online presence has helped build and promote his business in immeasurable ways. In this fast paced industry, he has made it a priority to always be available to his customers whether it’s via email, phone or fax. His attention to being responsive has undoubtedly contributed to his success. Our Corporate Marketing Department has never had a problem reaching Phil, even after hours. 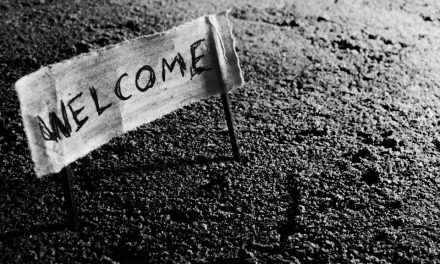 These are the little things that customers come to attribute to great service, which in turn promotes the brand and builds trust. 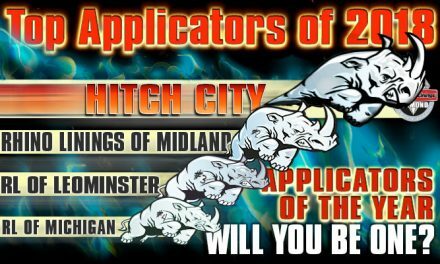 In short, Rhino Linings of Orange County continues to be on our list of Top Applicators year after year, and they show no signs of slowing down anytime soon. Was wondering if there is a application site in Tucson Arizona.